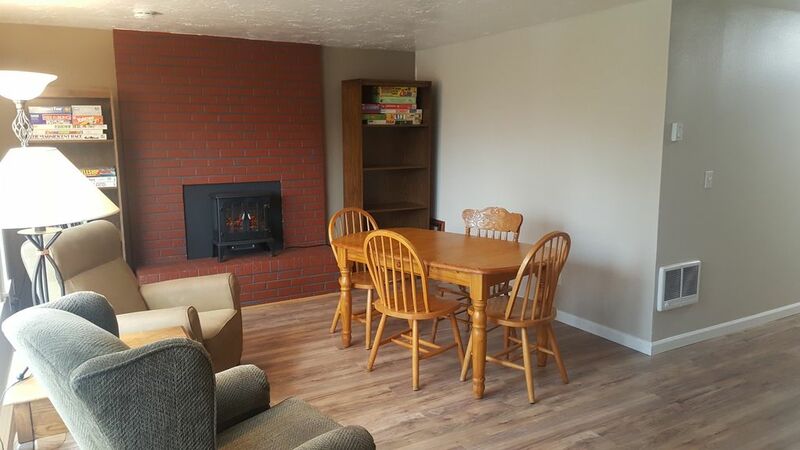 Fully furnished and appointed 1630 square foot townhouse for rent near SE 1st & SE Kane in Gresham, OR. Perfect for a family and pets OK.
Everything you need to feel comfortable while visiting the area. It is mostly a quiet space that is a few steps from public transportation and a few blocks from a huge shopping & dining area.